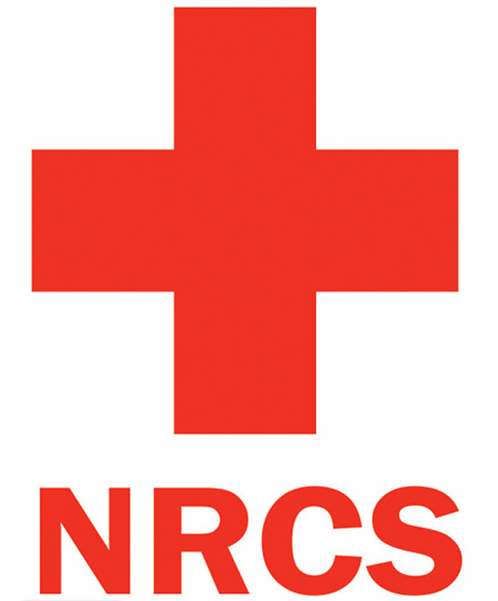 KATHMANDU, Jan 14: The Social Welfare Council has said that it will investigate into the Nepal Red Cross Society (NRCS)'s reconstruction and rehabilitation-related activities after the humanitarian organization was found spending millions meant for earthquake victims on administrative activities and the purchase of various luxury items. The council's vice-chairman, Nilmani Baral, said reports about NRCS's irregularities in earthquake reconstruction-related activities have drawn the council's attention and that the council will investigate the matter immediately and find out the reality. “We are concerned about the reports that have appeared in the media regarding the Nepal Red Cross. We will hold an in-depth investigation into the issue and find out whether those allegations are true or not,” Baral told Republica. He said that the council has formed a committee to monitor and study the NRCS activities being carried out in various parts of the country. “So, the committee under the council has already asked the organization to submit all the documents related to its activities to the council and they have agreed to cooperate with us. The committee will carry out investigation into the reported possible irregularities in the reconstruction and rehabilitation activities run by NRCS in the earthquake-hit districts and find out the reality,” he added. According to him, the committee will begin its study and investigation into the NRCS activities soon. "We have planned to begin montioring in a district in each of the five development regions as soon as possible in the first phase,"
Documents obtained by Republica show that NRCS has already spent Rs 245 million given by various donors for the reconstruction activities on salaries and allowances for its officials, foreign trips, a sophisticated office, and the purchase of items like cars, motorbikes, scooters, computers, pen drives and other accessories. The documents show that NRCS has already spent Rs 62.3 million on salaries, honorariums for steering committee meetings and allowances, purchased 200 motorbikes and scooters worth more than Rs 61 million, cars worth more than 49 million and over 200 laptops worth Rs 25.7 million, among other expenses. Earlier, Republica had found the NRCS spending more than Rs 7 million on a lavish meeting at a fancy hotel in Chitwan. As per an advertisement published by NRCS on various media outlets on Friday, the organization has stated that it has spent Rs 2.195 billion in the last nineteen months since the devastating earthquakes. However, it has constructed only 118 earthquake victims houses, 4 health posts and 1 hospital even after over 19 months since the disaster as part of its earthquake response operation so far. It has stated that it constructed 280 latrines while 826 latrines are under construction. It has stated that it trained 68 engineers and sub-engineers and 4,053 masons on safe construction and building code compliance as part of its earthquake response operation so far. Similarly, it has stated that it has distributed Rs 291.75 million to 5,835 families whose houses were damaged by the 2015 earthquake as first tranche of Rs 50,000, among other reconstruction activities. However, the NRCS has mentioned nothing about its administrative expenses in the advertisement.